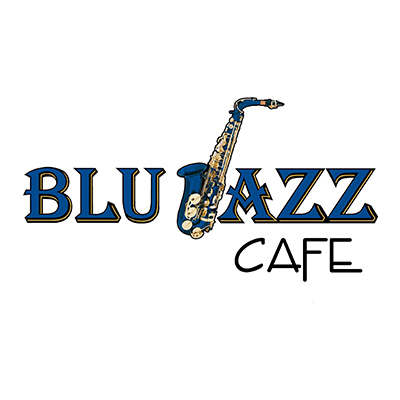 Next to SouthBound Bagel, you’ll find the cozy Blu Jazz Café. The café is open Tuesday-Saturday and offers a special Saturday brunch. Live music by jazz and acoustic artists along with weekday drink specials have made Blu Jazz Café a hit among their guests.